MANILA, Philippines — About 99 percent of the national economy is fuelled by small and medium enterprises (SMEs), the Department of Trade and Industry says. Sadly, micro-entrepreneurs are at the bottom of the pyramid, according to DTI Secretary Ramon Lopez. To equal the playing field between big and small businesses, DTI, according to Lopez, aims to empower SMEs through sustainable fairs such as “Art & Soul of the Filipino,” a month-long showcase of all things proudly Pinoy at Rustan’s; and the 5th Philippine Harvest at Central Square from June 16 to 18 in Central Square, Bonifacio High Street Central in Taguig. 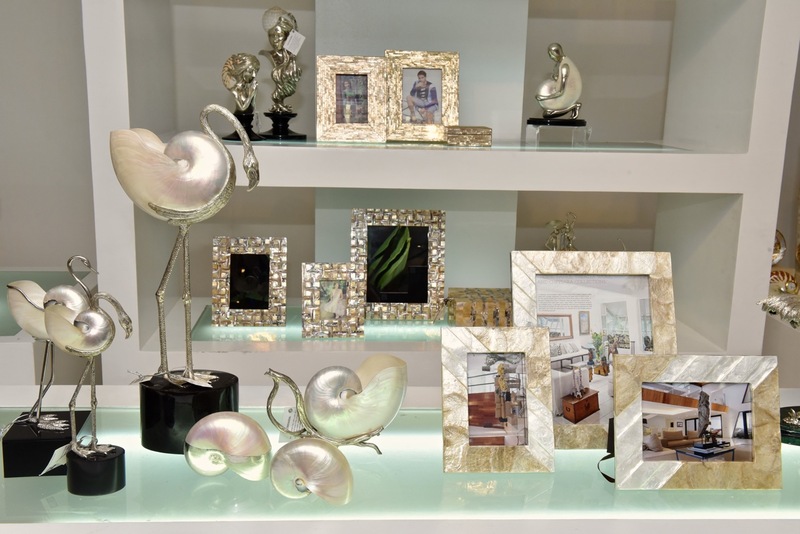 “Art & Soul of the Filipino,” says Rustan’s President Donnie Tantoco, highlights Filipino creativity and ingenuity in design through a selection of accents, dinnerware and linens featured at the department store’s Filipiniana Our Very Own department. 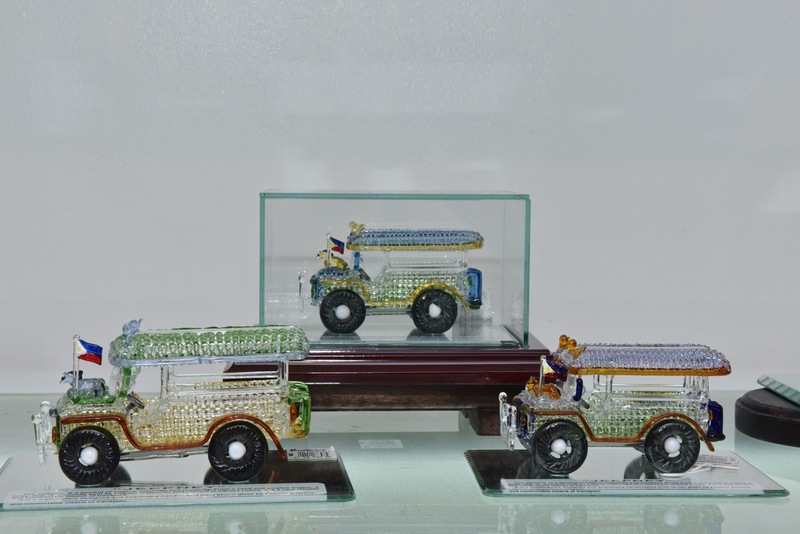 The fair, he adds, tries to make sense of Filipino heritage for today’s lifestyle. Meanwhile, over 40 exhibitors will bring to the metro the richness and diversity of the country’s organic, artisanal, natural and indigenous agricultural products. "Agripreneurs" will get the chance to share the stories behind their products to consumers and potential investors. With this, people will discover more of the country’s rich agricultural produce, which include organic meat and vegetables, local chocolates and coffee, dried fish and fresh local fruits. Patronize and be inspired by these unique Filipino products recognized by the Agriculture department and the DTI. Auro Chocolate - A proudly Filipino, bean-to-bar company that produces the finest single-origin cocoa and chocolate products. Balangay's Best is the brand of high quality, wild-caught and naturally processed sustainable seafood products made by Artisan Filipino Fishers. 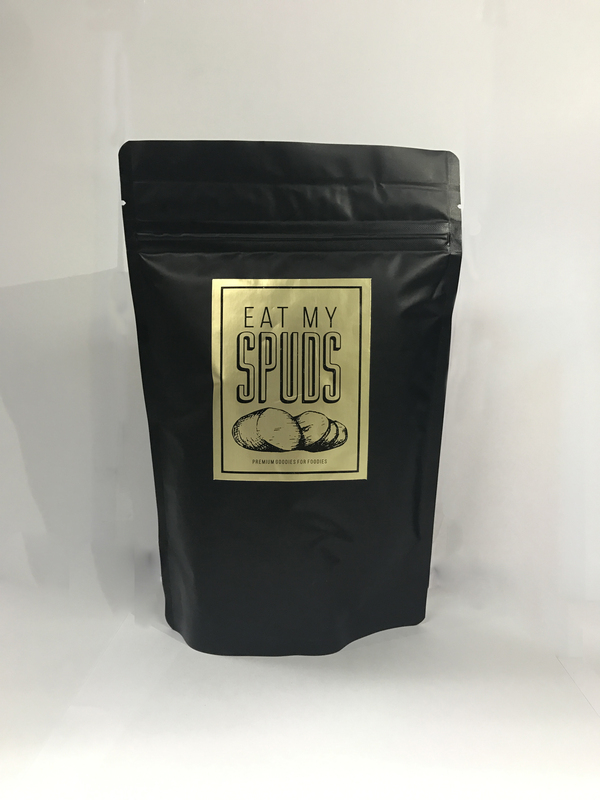 Eat my Spuds – uses local potatoes to produce chips with unique flavors. Germano’s Chili - Roasted Chili Garlic Sauce in olive oil. 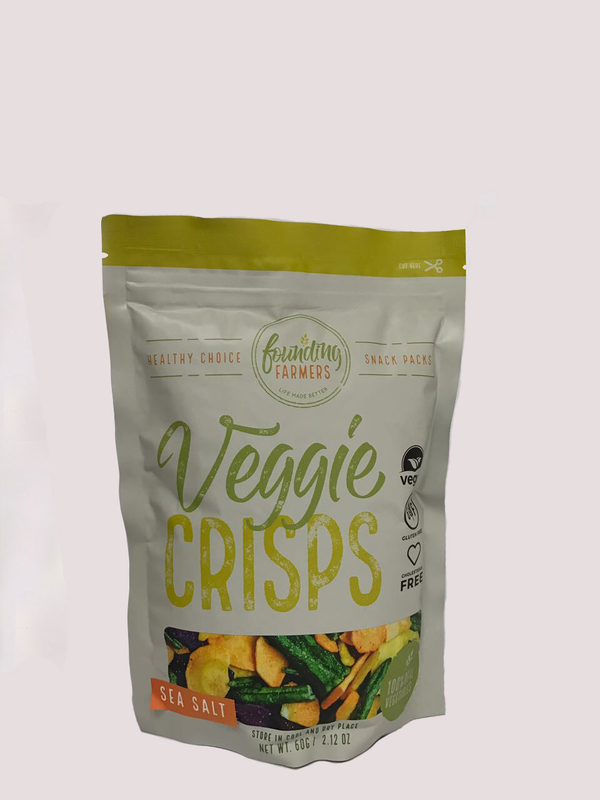 JA Less Farms – This farm produces baked organic oyster mushroom chicharon in peri-peri, garlic, and barbeque flavors which is a healthy alternative to the usual pork chicharon. Kitchen Witchery – Unique flavored local vinegar. Lick the Spoon – Innovative homegrown gourmet products. Mama Sita’s Champorado Kit - Made from a mixture of Heirloom Rice called Ominio and pure tablea. 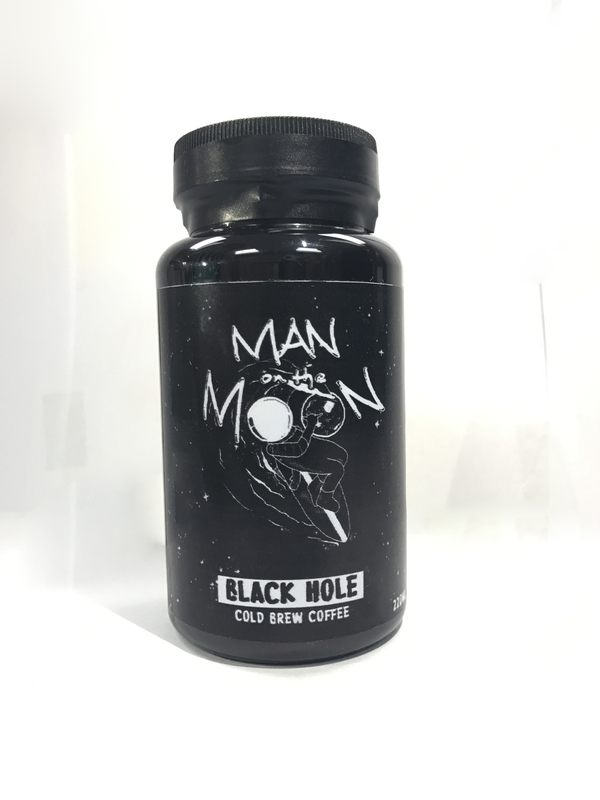 Man on the Moon - a homemade, non-specialty, cold brew online shop for those who want their coffee black, strong and on-the-go. Nanay Pacing Coco Jam and Peanut Butter - Homemade products from Baler, made from locally sourced ingredients. Golden Mushroom sisig and tempura. Pamana Sinaing na Tulingan - Kusina Batangueña (Pamana) produces bottled sinaing na tulingan in three variants – plain, spicy, or cooked in coconut milk. All ingredients are locally sourced. 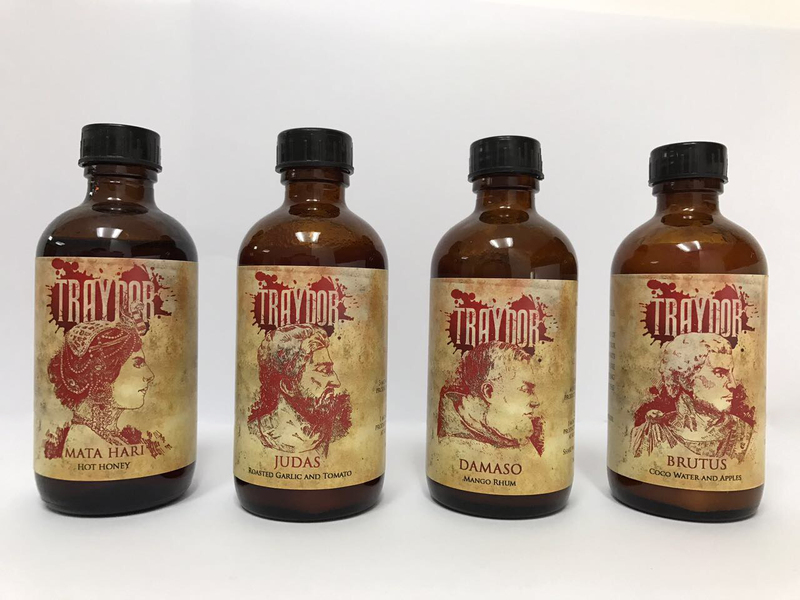 Traydor hot sauce named after history's infamous traitors, made of local ingredients. Healthy Tropics Philippine sweet potatoes chips. 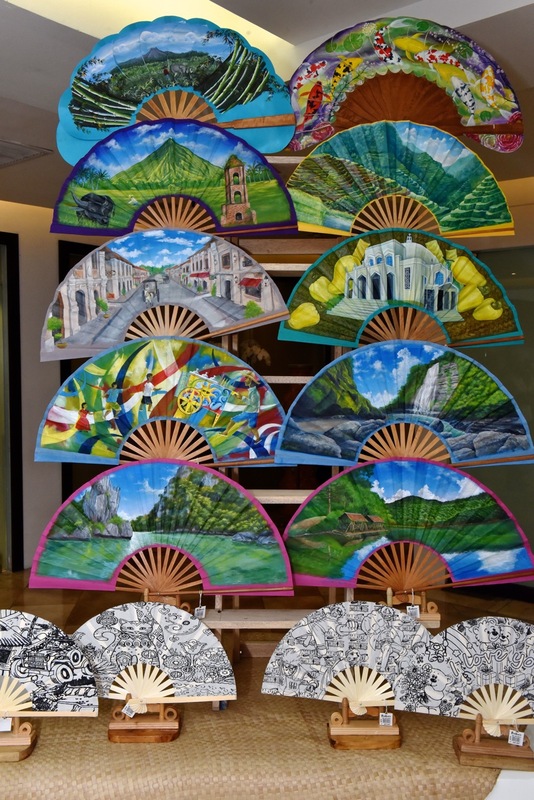 Hand-painted abanikos or folding fans. 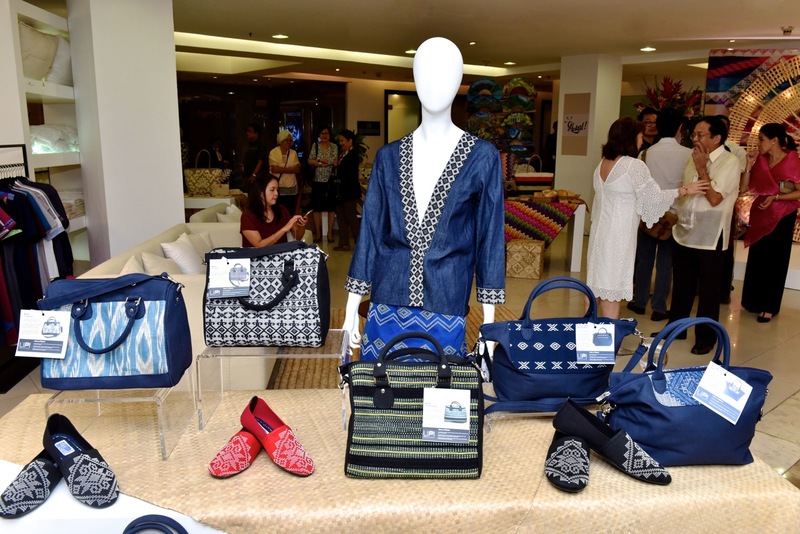 Clothes and accessories made of local fabrics like Yakan and T'nalak. 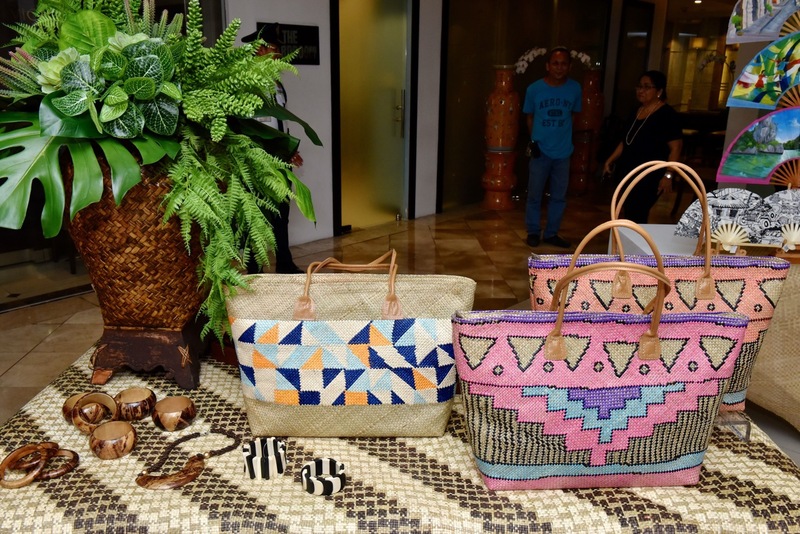 Banig-woven bags and wooden accessories.